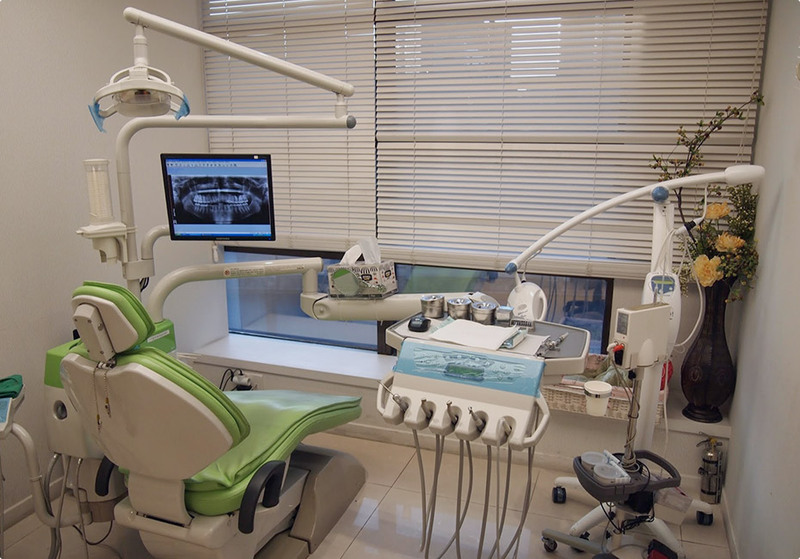 We strive to make the dental experience as positive as possible. Please feel free to visit our office for a tour! Welcome to Kids Healthy Teeth! We are excited to have you here. Whether you go here from our community involvement or you typed in pediatric dentist near me as you saw your child’s first tooth come in, you are in the right place! We hope you will enjoy your virtual tour of our practice where you can see up close and personal how we take pride in keeping our offices clean, modern, and up to date on all the latest technology, and we are conveniently located so you never have to worry about finding us! To learn more about our amazing pediatric dental staff we encourage you to read about Dr. Sheryl Hunter Griffith and Dr. Elizabeth Chen.